Today, Fujifilm have announced three new cameras, the Fujifilm X-T20, the medium format mirrorless GFX 50S and this, the Fujifilm X100F. The Fujifilm X100F brings a number of improvements over its predecessor, the X100T, which was the successor to the X100S. In this review, we're having a look at all three to see what's changed. Sporting the newly developed 24.3 megapixel APS-C sized X-Trans CMOS III imaging sensor, the new X100F has the highest resolution of the line-up, beating the 16.3 megapixels found in both the X100T and X100S. 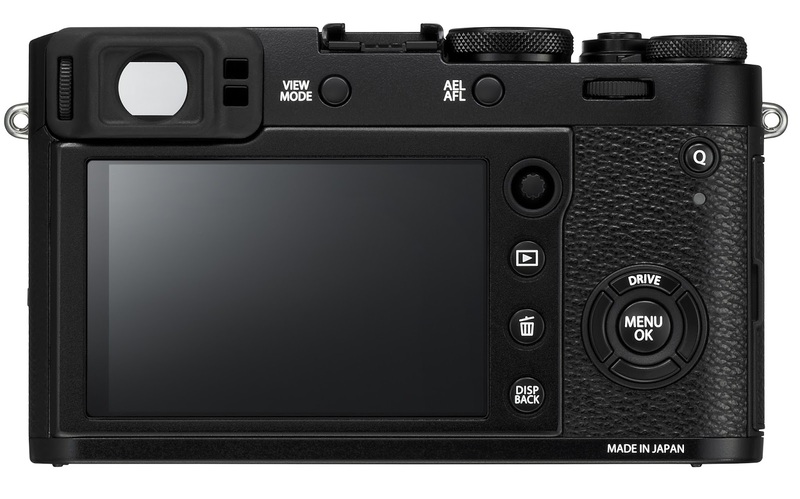 Despite having 1.5 times the number of pixels than the X-100T, the new X-100F benefits from enhanced signal processing technology to control digital noise. 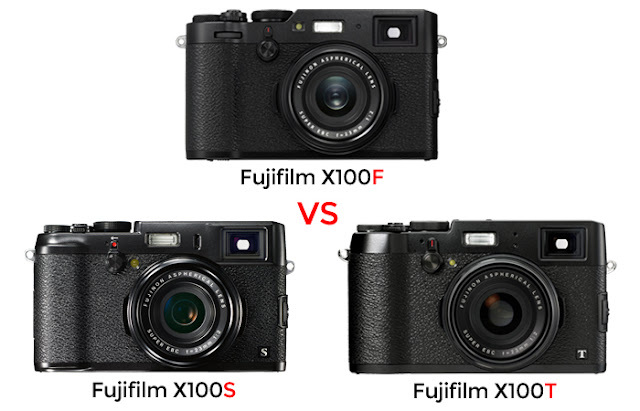 This results in improved ISO sensitivity in the Fuji X100F vs X100T and the X100S, which now includes ISO 12,800 in the regular range, while it's still expandable to ISO 51,200. Saying the Fujifilm X100F has 'no low pass filter' may sound like it's missing out on something, but what it actually means is that the X100F will capture more detail in its images vs cameras that include Low Pass Filters..
Low pass filters were designed by camera manufacturers to reduce or completely eliminate the effects of Moiré, the strange patterning or banding that occurs when there is a very fine repeating pattern in the image. It occurs when the image going through the lens onto the sensor reaches a frequency that is very close to that of the sensor grid. This often occurs with fabrics where the sensor resolution can’t handle the fine pattern. However, the way a low pass filter works is by ever-so-slightly blurring the frequencies the sensor can’t deal with, which means the image is marginally less sharp than it could be. As digital cameras have become higher and higher resolutions with bigger sensors, the number of fine patterns and frequencies in the real world that the sensors can’t cope with has become less and less, and therefore their usefulness has also declined. By doing away with them (note: they’re actually just redesigned, not removed), cameras like the Fujifilm X100F and its predecessors the X100T and X100S can capture more detail with less blurring at the edges of fine details. Autofocus speed has been greatly improved in the X100F vs the X100T, with the Contrast AF now covering 85% of the imaging area, the data read speed has also been doubled to achieve greater AF performance. The number of AF points in the X100F has been greatly improved from 49 points in the X100T and X100S to 91 in the X100F, and with approximately 40% of the imaging area covered with Phase Detection AF, the precision and speed of autofocus is unmatched in the latest model, especially in low light situations. 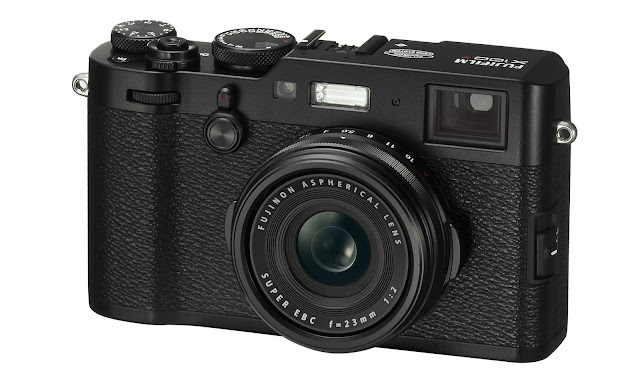 The Fujifilm X100F is available to buy now in black or silver from Park Cameras..